BHS offers five world languages: Spanish, French, Kiswahili, Mandarin, and Latin. The World Language Placement test will be offered on Saturday, May 4, 2019 at 10:00 a.m.at BHS in the M-Building. If you are unable to attend in May, we will also offer the placement test in August. Please email coryhenrickson@berkeley.net or denisefullerton@berkeley.net with questions. Students who have completed two years of the same language in middle school will be placed in Level 2. 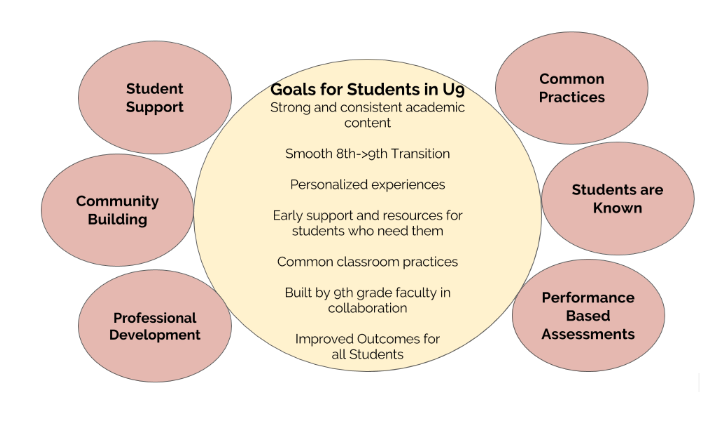 This includes students from within BUSD as well as from private and independent schools. If a student would like to place into Level 3 or above, you will need to take the placement exam. See above for the dates. Here is a PDF version of the 9th Grade Info Night Presentation held at Berkeley High on November 14, 2018. 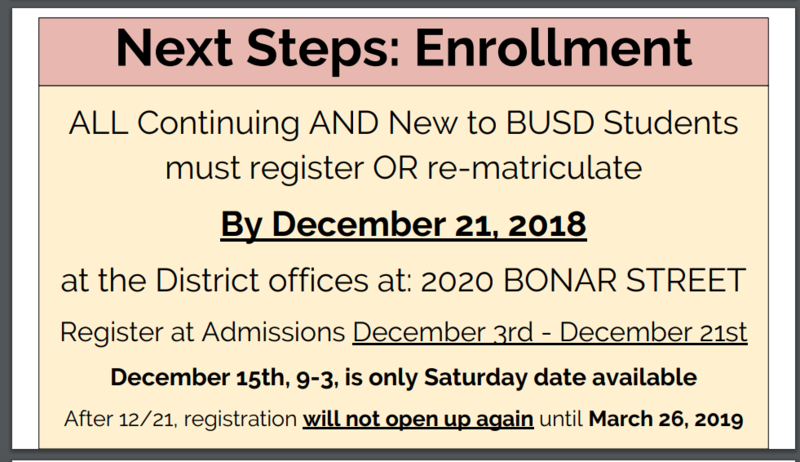 For more information on registration, please see Berkeley USD Admissions. 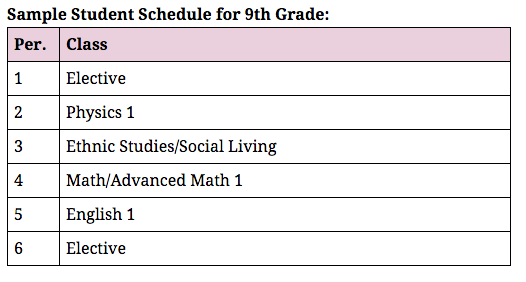 All incoming ninth grade students are assigned to one of six or seven houses, or hives. 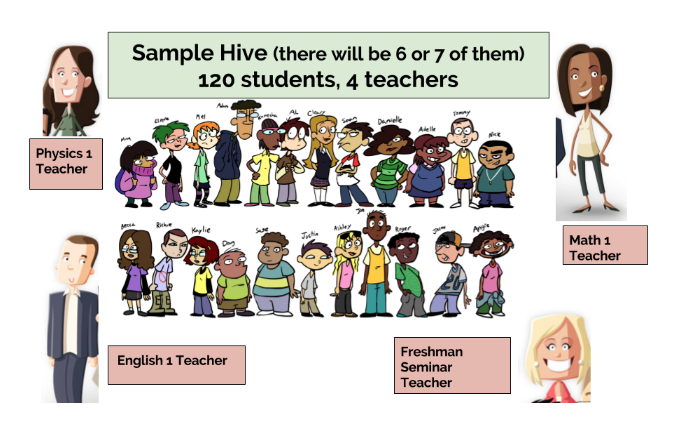 These hives are composed of approximately 120 students who share 4 teachers in their core subject areas: Math 1 (or Advanced Math 1), Physics 1, English, and Ethnic Studies/Social Living. Students choose their remaining two classes out of the elective options presented below. 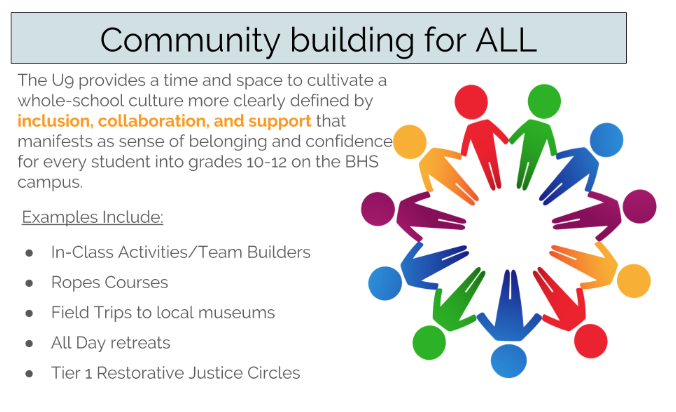 At the end of ninth grade, students have the opportunity to rank one of the five learning communities at Berkeley High School for their 10th-12th grade education. This course is divided into two semesters. The semester begins with an examination of identity in which students delve deeper into their own personal culture and heritage. Who am I? Where do I come from? How do I fit into the world around me? Next, they broaden their studies to learn about the experiences and perspectives of people within and beyond the United States. Students will study race, migration, and immigration and make personal connections while investigating the history of current political and global dynamics. Second semester, we focus on issues directly facing youth today: healthy decision making, media literacy, substance awareness, nutrition, sexuality, and gender identity. The semester’s work is grounded in academic case studies that look at the evolution of these issues over time. The semester culminates with an evidence based research project on a current social issue. Advancement Via Individual Determination (AVID) is a four year academic elective course that prepares students for college readiness and success. 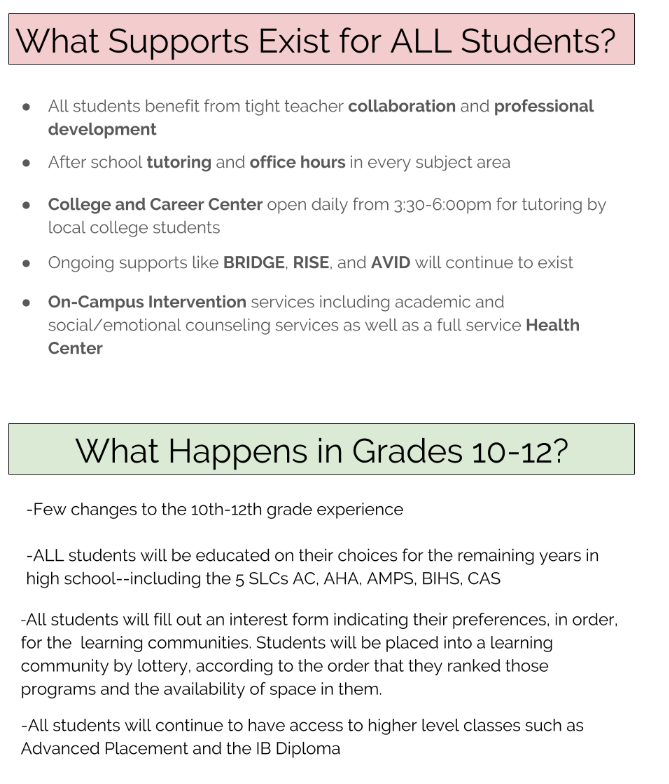 During the 9th and 10th grade years AVID students will receive instruction through a rigorous college preparatory curriculum provided by AVID Center. 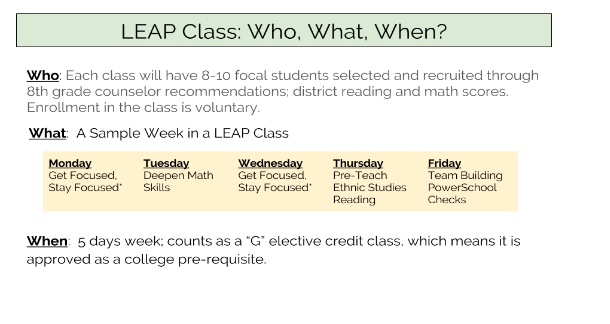 Students will participate in tutor facilitated study groups, motivational activities and academic survival skills. The 9th and 10th grade AVID course emphasizes rhetorical reading, analytical writing, collaborative discussion strategies, preparation for college entrance and placement exams, college study skills, test taking strategies, note-taking and research. The AVID 9th and 10th grade AVID curriculum also focuses on college and career awareness through work in class, guest speakers and field trips to colleges. 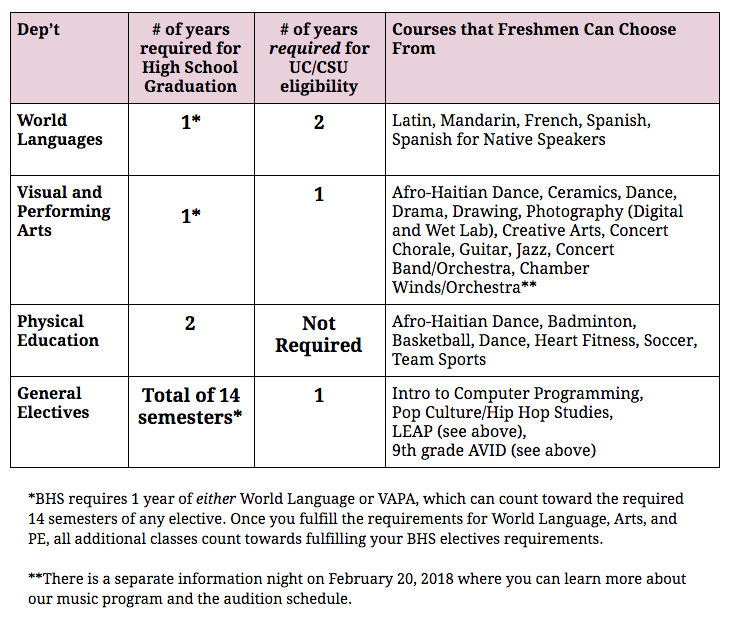 In their freshman year, students typically take two electives from the list below. Course Catalogs with detailed descriptions of classes and requirements for 18-19 will be available in February of 2018. 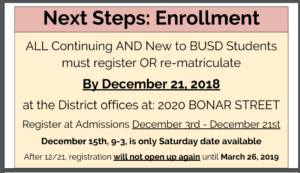 Once you fulfill the requirements for World Language, Arts, and PE, all additional classes count towards fulfilling your BHS electives requirements.